After not having any railroad simulator installed on my PC for the last 3 years. 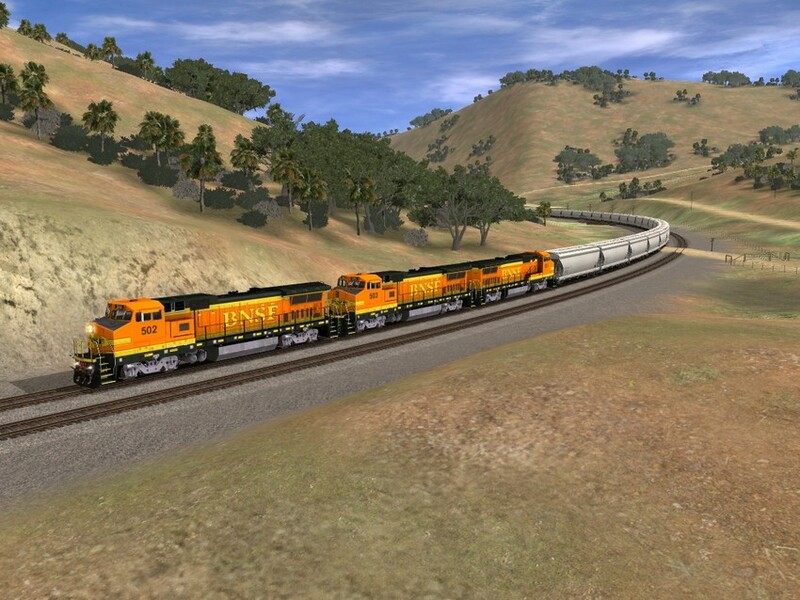 I decided to install Trainz 2012 today as there were two work in progress routes that I have been following for quite a while and the Quahog Subdivision was one of the routes. The other route being Donner Pass which is payware which I haven't decided if I am going to get it or not as it is a expensive payware route. Anyways, Here is a test shot of the Quahog Subdivision route that I did from a 10 minute run that I did. This route is freeware and is available at http://ccrx.us/ Please be warned that this route is not for low end computers. Photographed by Randy Dyer, November 6, 2014. Added to the photo archive by Randy Dyer, November 6, 2014.